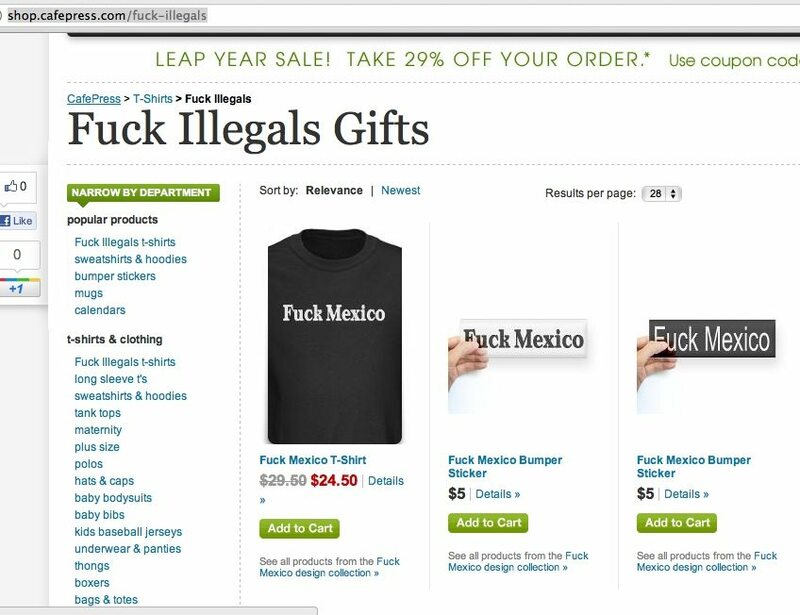 UPDATE: Around 7pm EST, the "F*ck Illegals" section has been taken down. We think these are all policy violations from your site. Maybe it's time to rethink it all? Get better systems? Or hire more people to mine your images? Here's a thought: maybe eliminiate the word "f*ck" from your searches? 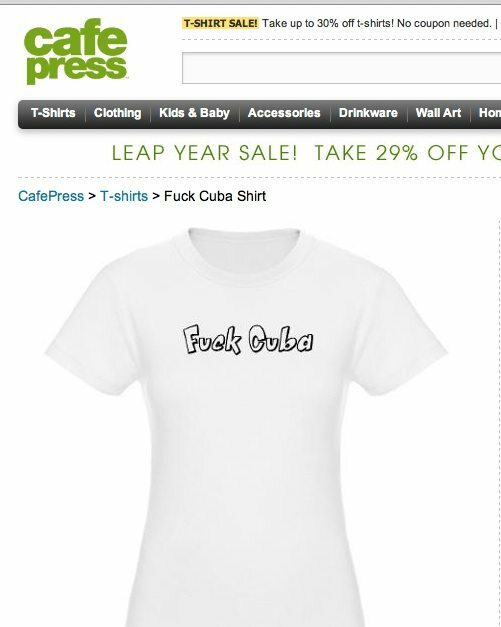 CafePress is in the process of reviewing user-designed images as brought to our attention recently. We are making decisions as to what user images are, and are not acceptable based on our policy. 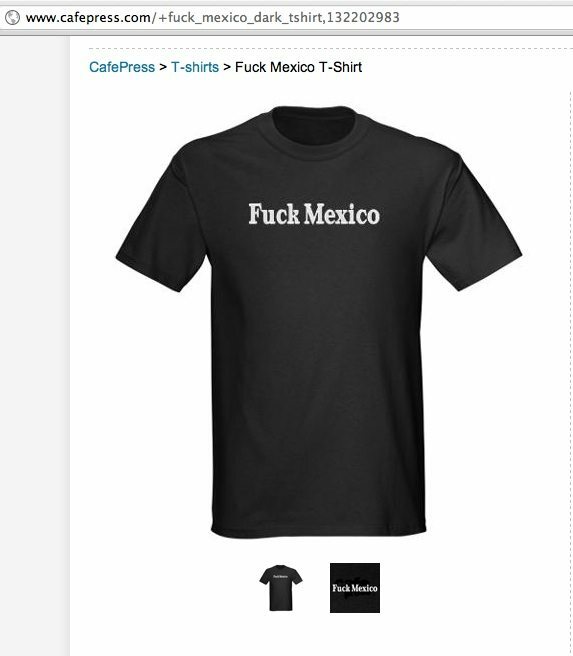 We review over 120,000 user-uploaded images each week, and encourage our customers to notify us at cup@cafepress.com if they see user content on CafePress that they feel violate our policies. 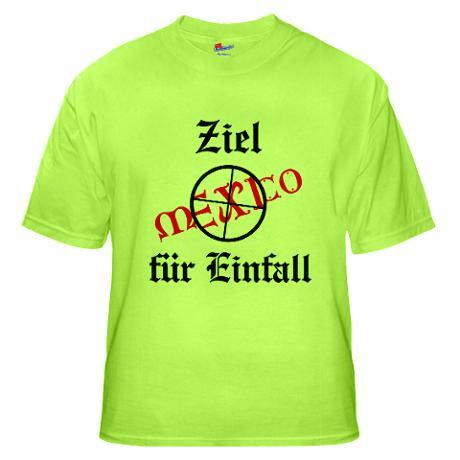 UPDATE: The Anti=Mexico section has been taken down.